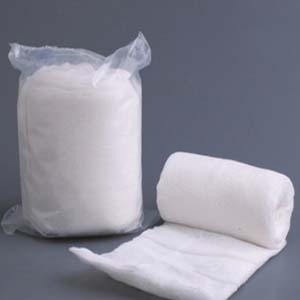 Extra soft 100% non woven fabric having good absorption properties. 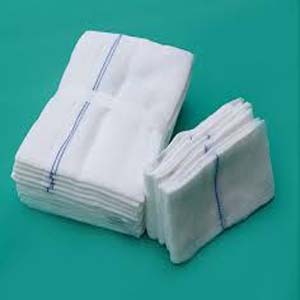 Porous to allow the skin to breathe, Strong and durable padding is easy to tear, Polyester padding provides protection and patient comfort, while helping reduce water retention for a drier cast, Conforms easily to bodily contours. 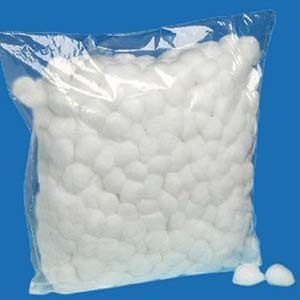 Used as cushion under the synthetic cast or the plaster of paris. Individually packed in normal poly propylene and also individually packed in the medical grade blister packing ready to sterile with steam and EO indicator.